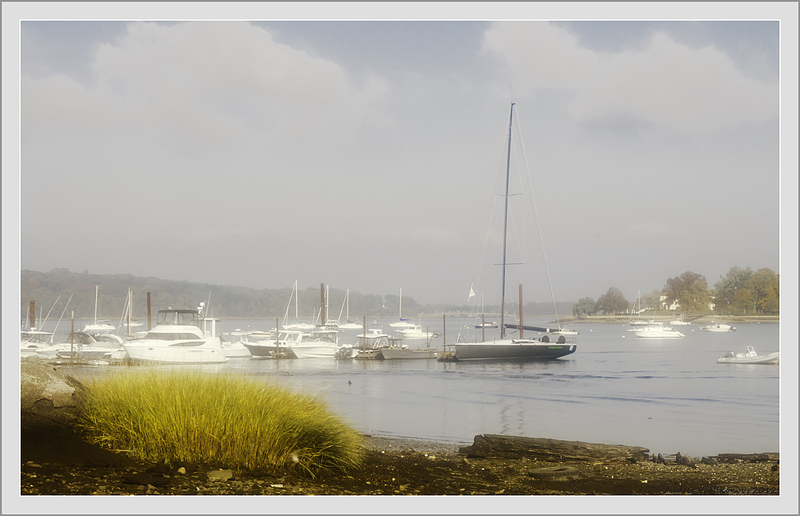 Фото "Dreams of summer in Oyster Bay, NY"
It was taken with Tiffen Warm Pro-Mist filter on. Beautiful seascape and nice mood well captured. Beautiful foggy and moody composition, Andrei. Very beautiful composition and soft tones!!!! !